Being in Israel is one of life's greatest gifts; it's my fifth time here and I love it more each time I come. One of the sweetest joys this time is sharing it with a few family members! 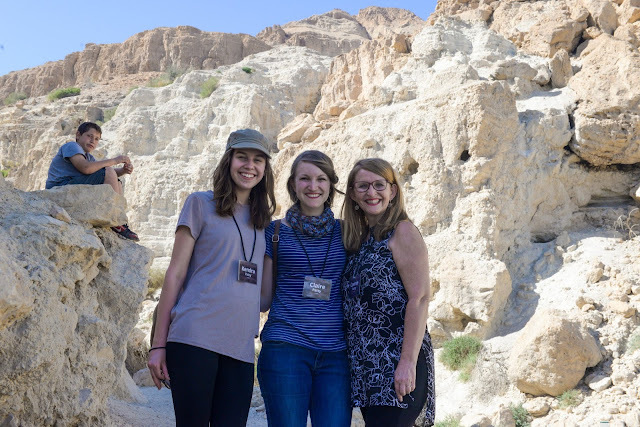 Our daughter, Claire, recently joined JV to work with our JV Kids, so gets to be on this trip with us. 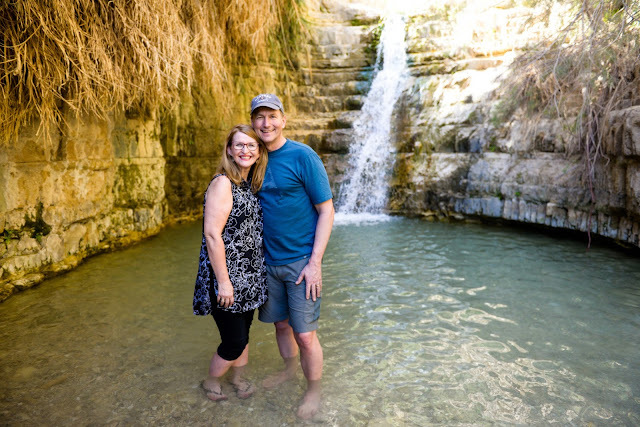 At the springs of En Gedi! Not only is Claire with us, but my niece, Kendra as well! We had fun getting a "Patty girl" picture in the valley of En Gedi. She is on the trip with her dad, Josh, who is Dave's brother. 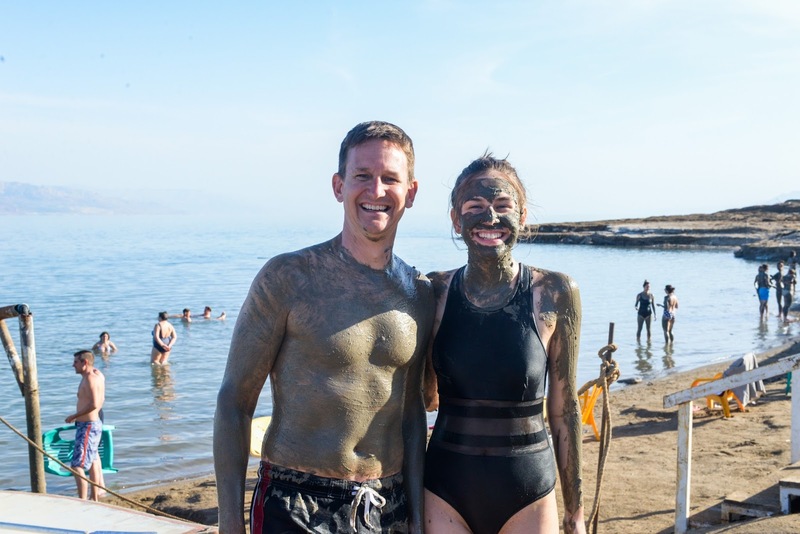 With just one more year left of Slovene high school, he brought her for their special dad-daughter trip before she goes off to college. 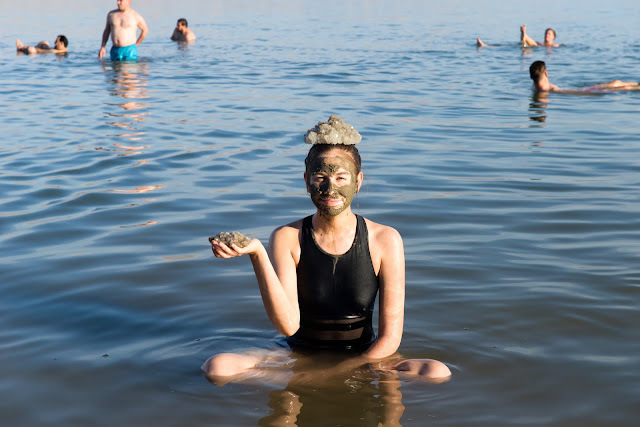 Watching them share this experience has been so delightful, especially having fun in the Dead Sea together! Love these dear family members! 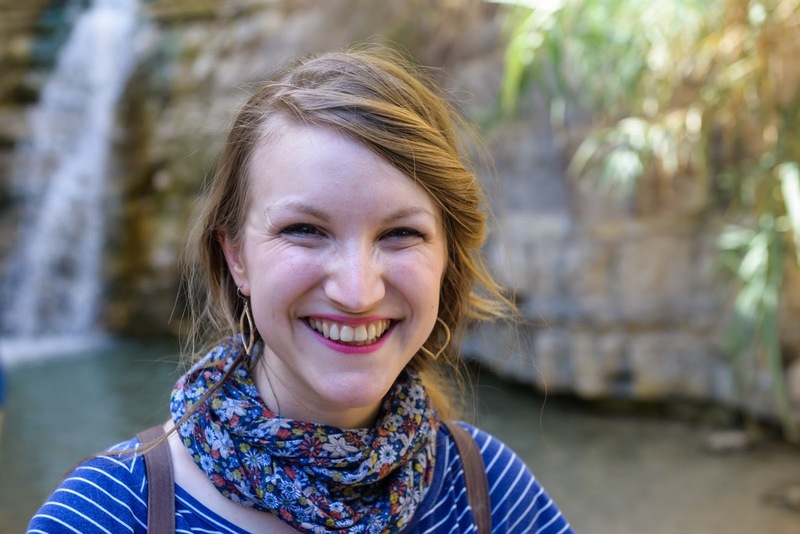 Get to know about the missionary woman living in the Czech Republic with Us trips to Israel. You would be able to get the best trip of your life to the Israel through us without any doubt.